Two years ago one of my BFFs Zoe, no stranger to this blog, was living and working in Italy. Obviously I made it a point to visit her that summer along with my friend Christine. We had an AMAZING time, by far one of my most favorite trips ever. Being the beauty junkie I am, I love visiting other people because I get to see what products they use and try them for myself. 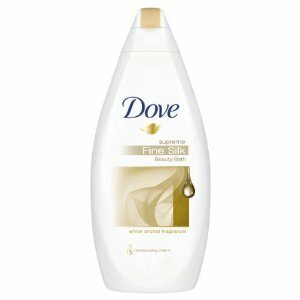 After showering one day I commented to Zoe that her apartment smelled amazing, Zoe told me it was her body wash, what? Seriously, it smelled like 1000 scented candles, it was divine.